Today, we have another influencer using Motives® Cosmetics. 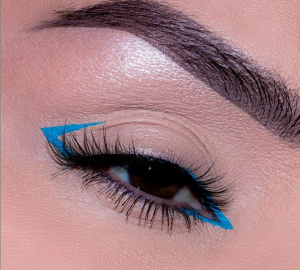 The gorgeous Chelsea Tresidder of @chelseasmakeup played with the Thrill Me Palette for the ultimate spring look full of bright shades and pops of color. Learn what the Thrill Me palette can do for you! 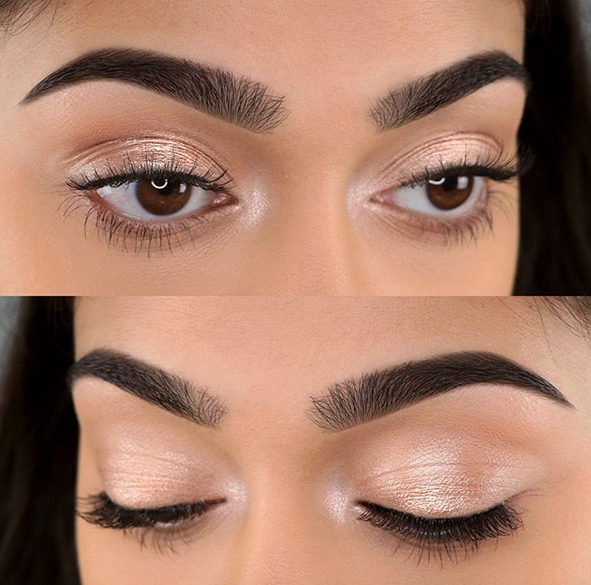 Beauty advisors, we love to share these makeup looks for your benefit! 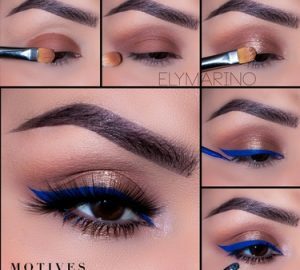 Share this look to show your customers how Motives® can be used to create fantastic makeup!